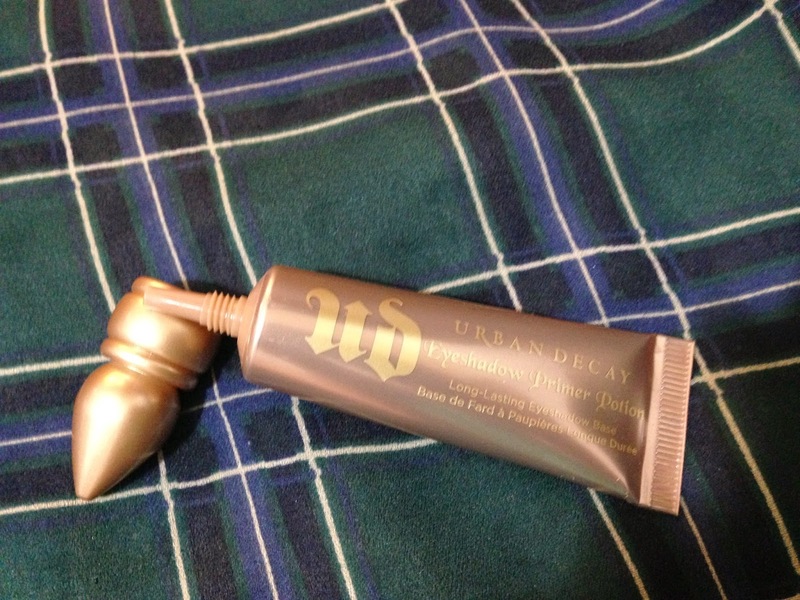 This product I received the SheffieldBBloggers goodie bag, I must admit I have not tried anything from Urban Decay before but I have heard good things about the brand so I was excited to try this eye shadow primer potion. I loved the packaging of this product, it isn't like any other brand I have used before so I was expecting exciting things. I only usually wear eyeshadow or eyeliner on big nights out so I need a primer that helps keep my make up in place and doesn't slip towards the end of the night. I have found before with other primers it does help me apply my make up and does help conceal my pores but I do find that they don't have much staying power so my make up hasn't stayed in place. When I applied this I was a little shocked about the colour as I am fairly pale with no tan at the moment so I was unsure how this was going to look on my eyes. The shade that i received was Sin but Urban Decay do other colours with this product so I am intrigued to see how they look and blend into my skin. When using the product I found a little really does go along way so I did try to use little amounts at a time. After applying the product to my eyelids I found it made blending eyeshadow much easier, which is music to my ears or eyes. I did think the shimmery colour of the primer by it self could be worn on its own as it does give a light shimmer to the eyelids, I think this would look great for a day time look. I noticed the primer allowed my shimmery eyeshadows to look more vibrant. I loved this product, I will be using this again on nights out to make sure my eyeshadow stays put all night. 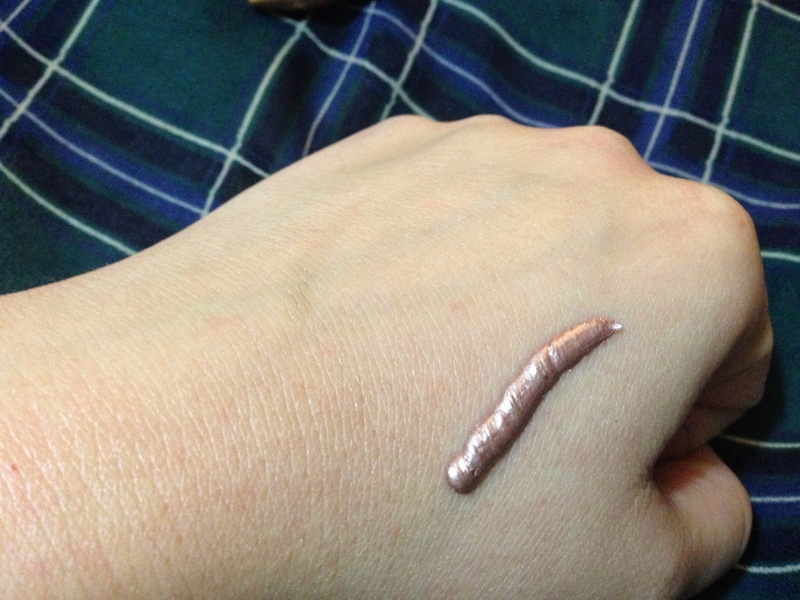 The colour I had was sin this was a golden shimmer shade so I am unsure how this would work for matt eye shadow looks but I think its fabulous for shimmery golden shades, which I am usually wearing.